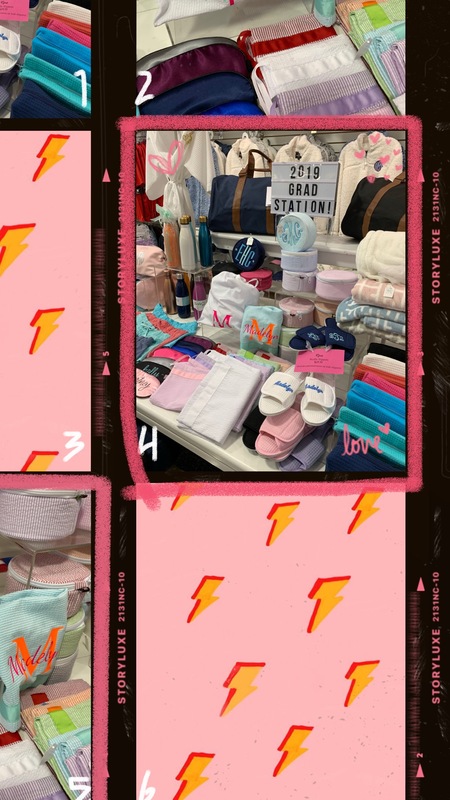 With graduation right around the corner I partnered with local Dallas store McCartney’s to bring you a graduation gift ideas. From monogram pillows to blankets to wastebaskets McCartney’s has something for everyone. They make graduation shopping so easy and are able to personalize pretty much everything for that extra touch! 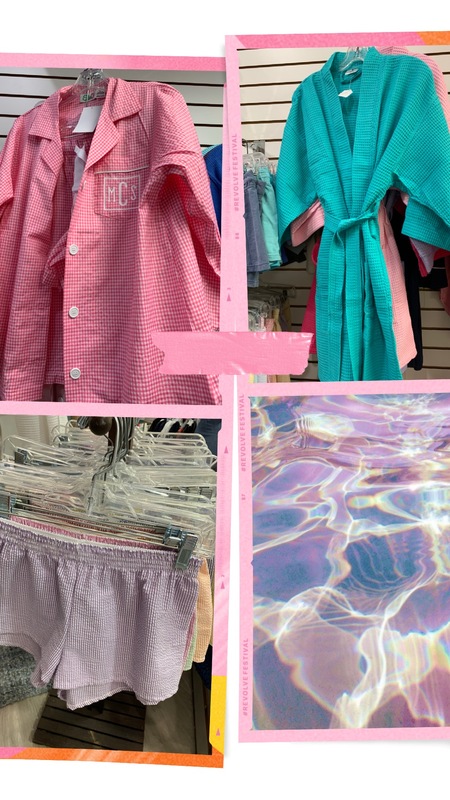 The sales associates will even go through a list of dorm room essentials with you to make sure you don’t forget something!Check out some of my faves below… and be sure to stop by and shop!